Fair Oaks Plaza is a 180,000-square foot modernist office building strategically located near the Virginia Route 50 interchange with Interstate 66. The property was formerly an asset in the Thomas Properties Group, Inc. (NYSE: TPGI) joint venture with Cal STRS. 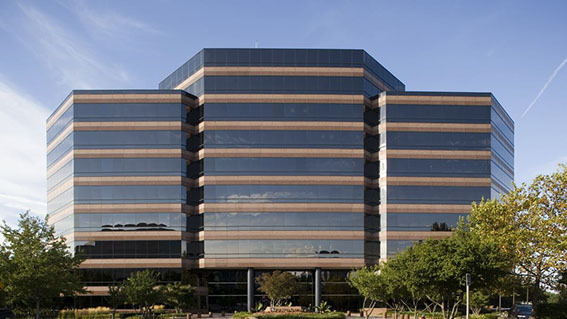 Upon the TPGI merger into Parkway Properties, Inc. (NYSE: PKY) in late-2013, Coretrust acquired the building in a new partnership with Normandy Real Estate Partners of Morristown, NJ. The Coretrust/Normandy partnership has completed a multi-million-dollar update of the main Building Lobby and lower level Café, and has constructed a tenant-only Conference Center on the same floor. Fair Oaks Plaza continues to out-perform in the highly competitive Fairfax submarket due to its superior location, onsite amenities, refreshed design and attentive management. Coretrust, in addition to its equity investment, provides asset management services to the property.